What connect's the movement of the sun to the beating of our heart? They both have a pulse. Our body vibrates and the vibration produces sound. Through sound, we can enhance health in our lives affecting our overall wellbeing not just on a physical level, but emotionally as well. SoundByNature Inc. provides training sessions based on our Nature Oriented Voice and Performance Training program. Developed to enhance your physical and inner voice, this training is based on scientific studies and taught by instructors with an average of 10-15 years experience. 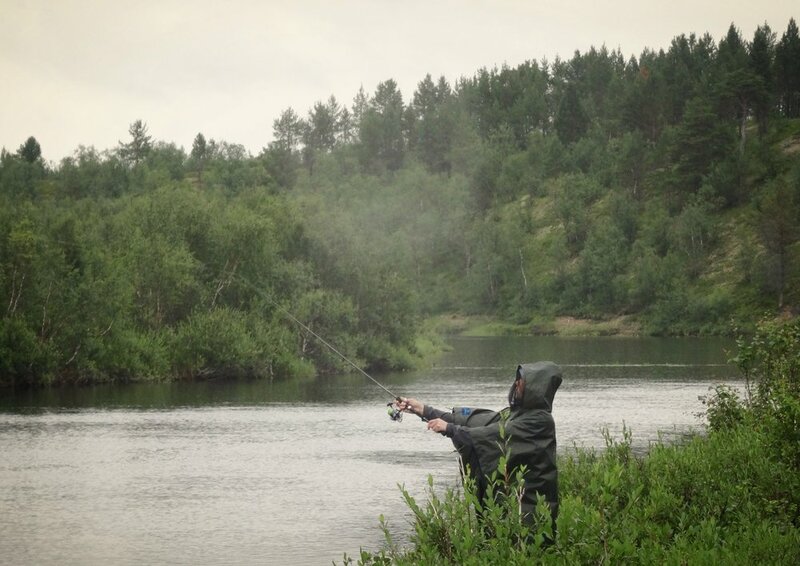 Located in Northern Finland, we hold courses both within the Arctic Circle and around the world, finding locations that provide natural beauty and solitude. Classes are kept small, to allow all participants to receive individual attention. We also hold private training sessions for teams and individuals, both in-person and online. 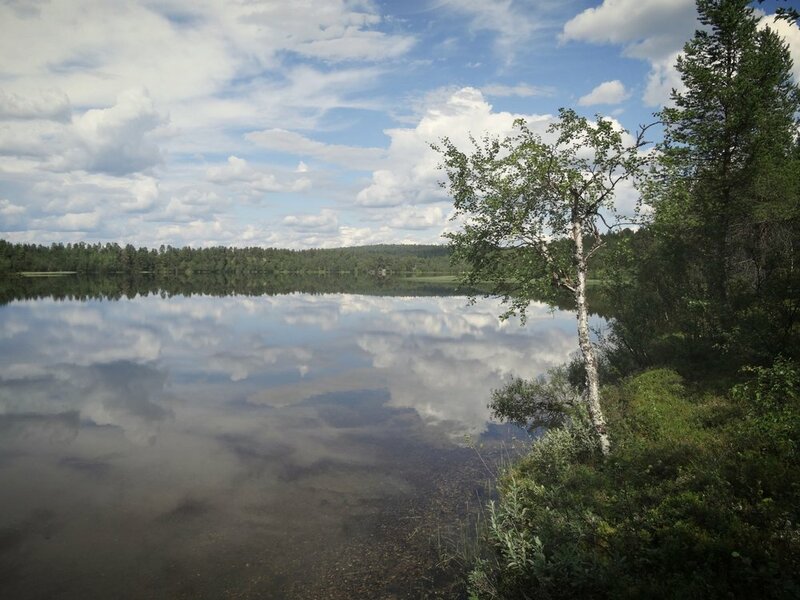 SoundByNature cooperates with the National Finnish Forest Services Metsähallitus and is an associated partner of the project ARCTISEN - Culturally Sensitive Tourism in the Arctic during the years 2018-2021. WHY NATURE ORIENTATION IN PERFORMANCE TRAINING? We know nature. And because we know nature, it appears to us as the supportive, secure environment where we have space and security to explore and develop our presence. Our voice and performance training sessions include nature connection both in natural and virtual environments. We use virtual elements as a tool in exploring the personal space and presence. This allows us to experience the restoring affects of nature also where the natural nature connection is not possible, in city environments, class rooms and work places. Learn more about our training from our training page. 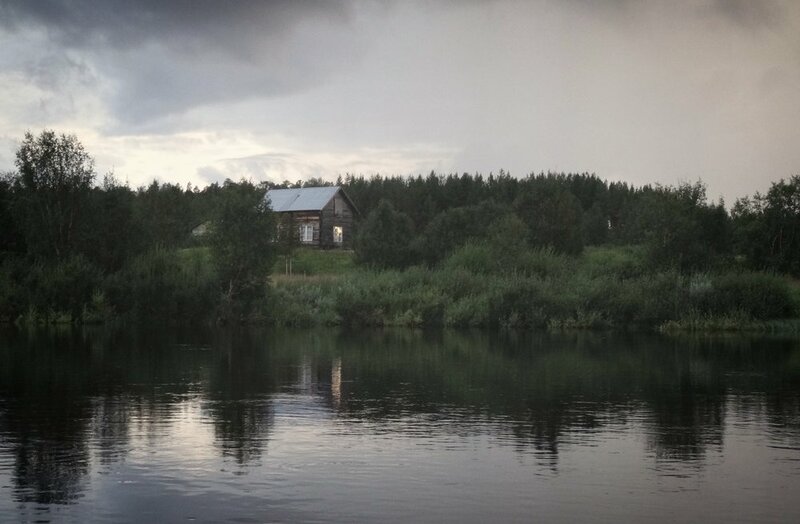 Our premises in Anár are located by the Anarjohka River, the ancient Sámi land is breathing hundreds and thousands of years of tradition and culture. We provide 1 to 5 day retreats that feature our Nature Oriented Voice and Performace Training®. WAIT... WE ARE IN HELSINKI, CAN WE MEET THERE? Yes we can. Take a look at our partners and services, all within 30-45min from Helsinki and Helsinki airport. NEED A SPECIFIC TRAINING FOR SPECIFIC PURPOSE? LET'S TALK! STILL WONDERING IF THIS IS FOR YOU? ASK! Call / WhatsApp us at +358 44 513 8321 or send an email at info@soundbynature.com and we'll get back to you within 24hrs!